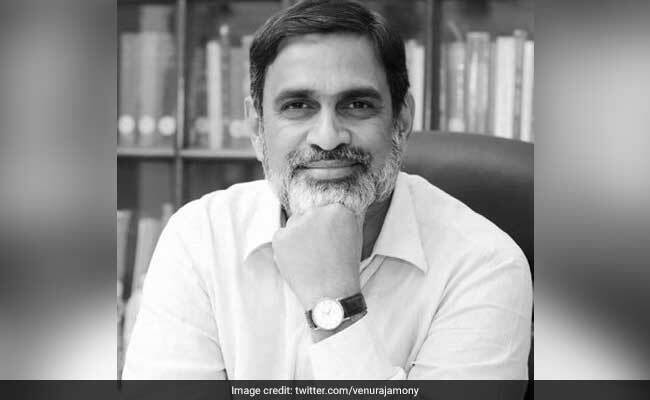 A journalist-turned-career diplomat, Mr Rajamony, an 1986 batch Indian Foreign Service officer, had been serving in the Rashtrapati Bhawan since August 2012. "Venu Rajamony has been appointed as the next Ambassador of India to the Kingdom of the Netherlands. He is expected to take up his assignment shortly," an External Affairs Ministry release said. Prior to this, he was Joint Secretary and head of Multilateral Institutions Division in the Finance Ministry's Department of Economic Affairs, responsible for formulating India's policies towards the International Monetary Fund, the World Bank, the Asian Development Bank, the African Development Bank and the International Fund for Agricultural Development. He had earlier served as Consul General of India in Dubai (2007-2010) and been posted to Indian missions in Hong Kong, Beijing, Geneva and Washington. An Asia Foundation Fellow at the Centre for Strategic and International Studies (CSIS) in Washington DC between 2001-2002, he authored a monograph titled "The India-China-US Triangle: A Soft Balance of Power in the Making". Holding a degree in Law from the Mahatma Gandhi University, Kerala; a Masters in International Studies from Jawaharlal Nehru University, New Delhi and a Certificate in Chinese language from University of Hong Kong, he has also been elected Chairman, Students Union of Maharaja's College, Ernakulam and Vice President, Students Union of the JNU. In another appointment, Pooja Kapur, at present Joint Secretary in the External Affairs Minsitry, was appointed as the Ambassador to Bulgaria.